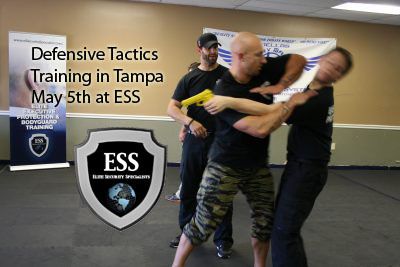 Which Defensive Tactics Work Best? 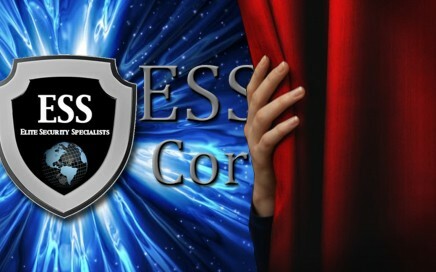 Be a student of everyone you can! 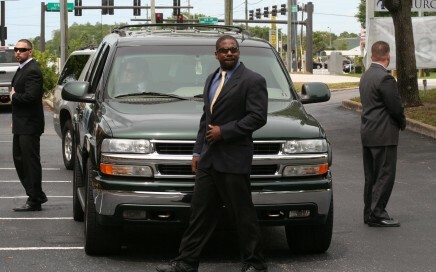 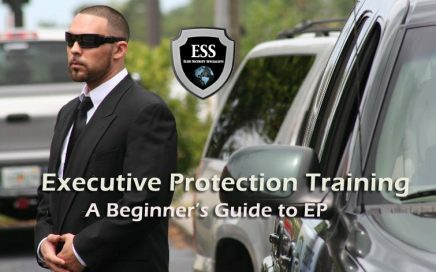 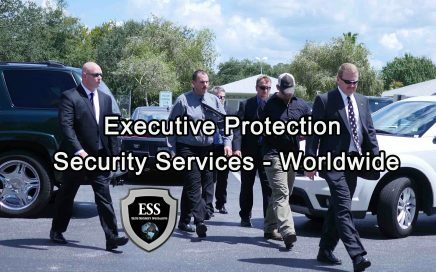 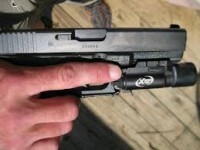 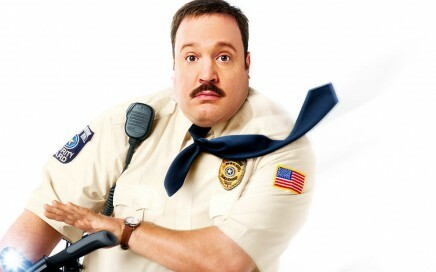 Executive Protection falls under Class D security, Good or Bad?